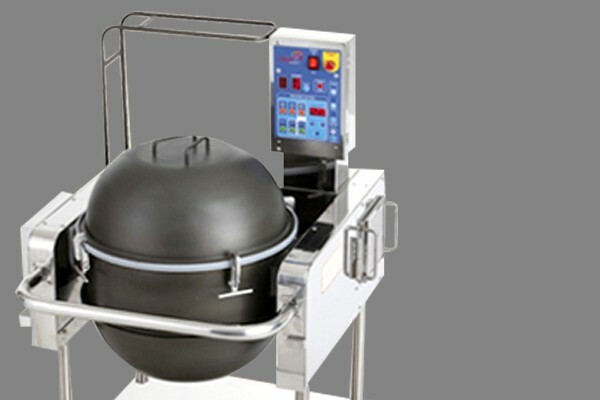 LM-500 is the latest machine which can produce high quality sushi in ‘know-how’ only for your company uniformly. 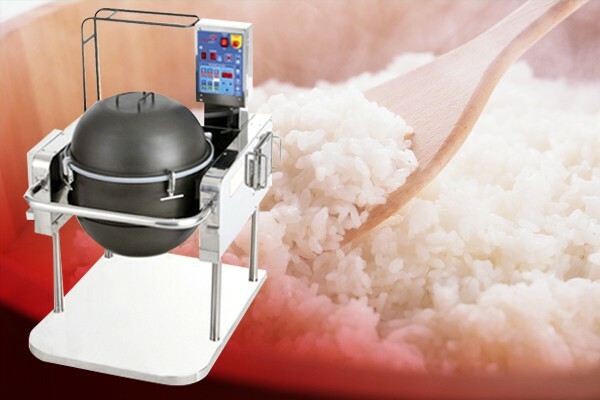 Just input the time, LM-500 mixes and cools the rice as the customer needs. This download is not available yet!